Should Alzheimer's Drugs Be Discontinued in the Late Stages? Picture this; You're the main caregiver for your loved one, and you want to provide the best care possible for him. That includes considering which medications he's receiving and whether they should be continued or if the time has come to discontinue their use. Of course, these decisions are made in partnership with his physician, but after the doctor provides the rationale for their recommendations, she will probably ask you for your opinion. So, what to do? First, acknowledge that this can be a stressful decision to make. And second, learn all you can about what research has demonstrated about this decision. Medications are prescribed for people with dementia with the hope of slowing down the progression or even improving the cognitive functioning for a time. Research has shown that there is often some benefit from these medications, although they don't cure the disease. There are two types of medications prescribed to treat Alzheimer's disease. Namenda (memantine) is another medication that is used to try to slow down the progression of dementia and is approved for use in moderate to severe Alzheimer's disease. If there are too many side effects or they diminish the quality of life for the person, strong consideration should be given towards discontinuing the medication. 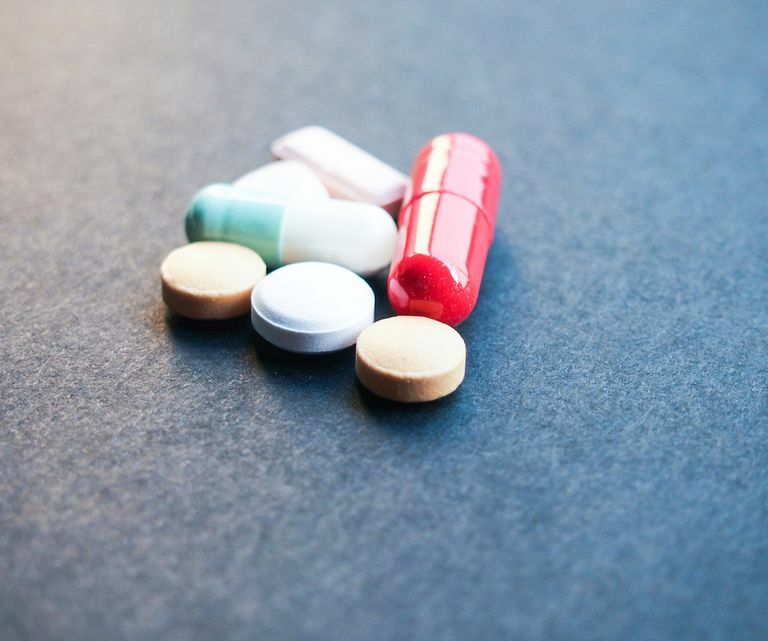 If the patient or loved one has been on the medication for quite some time and now her dementia has progressed to the late stages, physicians and pharmacists will sometimes recommend discontinuing the medication if there is no observed benefit. This decision may, at times, be made when a person elects hospice care, but at other times it is considered as an option simply if the perceived benefit is little or none. How Should Medications Be Discontinued? When discontinuing medications, monitor your loved one or patient closely. If you start to see a significant decline in cognition or behavior, you may want to ask the physician to restart the medication. If a notable decline in functioning develops after discontinuation, restarting the medication sooner rather than later may increase the likelihood of the person returning close to his previous (prior to stopping the medicine) level of functioning. There has not been a lot of research conducted on stopping medications for the treatment of dementia. However, some research seems to indicate that people whose dementia medications were discontinued declined in cognition and behavior more quickly. One study compared nursing home residents with dementia who were receiving cholinesterase inhibitor medications to treat dementia to other nursing home residents whose cholinesterase inhibitors were discontinued. The researchers found that those whose medications were discontinued experienced more behavioral challenges such as repetitive questioning and frequent health concerns. This group also participated less in activities compared to those who were still on their medication. In my clinical experience, I've witnessed a range of results after medications for dementia have been discontinued. At times, there has been a decline in functioning as described above after discontinuing the medications; however, there have also been other situations where there was very little change, if any, after medications for dementia were discontinued. The key is for family members is to be aware that the possibility for decline exists and to make this decision together with their loved one's physician. The decision to continue or stop medication in Alzheimer's disease should be one that is based on each individual's preferences and functioning. Perhaps considering the above question will be helpful to clarify your next steps as you seek your loved one's best interests. How Are Extrapyramidal Symptoms (EPS) in Alzheimer's Treated?